Want to feel the love of your helpful hens? 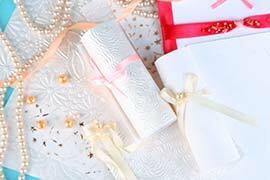 Why not share a bonding experience decorating your wedding bonbonniere together? 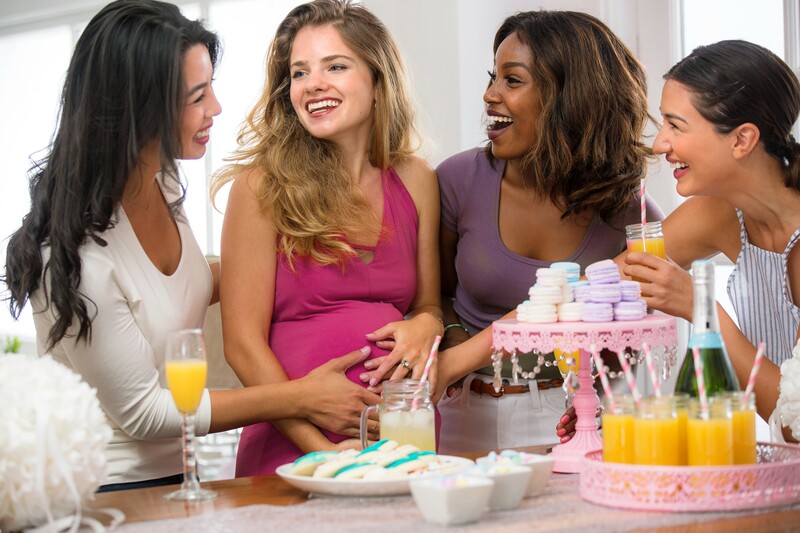 A tailored experience to cater to your needs – let us know your ideas on our party planner form and we will provide you with a quote.All materials provided, gourmet cupcake tier, unlimited tea, coffee, hot chocolate and a glass of bubbles each to toast the Hen! Remember all the good time you gals had together as singletons, how you have helped each other through life’s ups and downs and been there for each other through thick and thin? 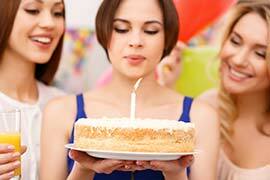 Why not create another memorable experience while compiling your memories together. Print off your favourite photos and memories to bring to this class and learn how to scrapbook your own pages to include in the finished album. Once finished we will salute the bride with bubbles and present her with her own special memory album.All materials provided, gourmet cupcake tier, unlimited tea, coffee, hot chocolate and a glass of bubbles each to toast the Hen! Make sure the bride doesn’t miss anything from her wedding with her right hand hens on the job. In this creative and bonding class, each hen will hand make a beautiful little wedding album that will fit 36 photos in it. 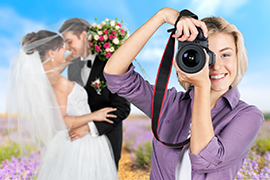 The idea is that when the hens are at the wedding they will be on the lookout for 36 wedding shots to include in their album that the bride will love to see. Once the wedding is finished – they simply print off their top 36 photos, mount them into their album, add anything else they want i.e. embellishments or quotes and then present the memories to the bride ideally gathered together again over friendship, bubbles and laughs.All materials provided, gourmet cupcake tier, unlimited tea, coffee, hot chocolate and a glass of bubbles each to toast the Hen! – Want to hold a creative party for your circle of friends? Let us quote you. Choose any class that takes your fancy from “Our Classes” page and we will put something special together just for you. Do you want to run a creative and bonding class with your team or community group? Then you might like to choose from one of Pixie Paper Company’s classes below which are suitable for corporate or community events. Cherie will be leading the event and is a qualified Trainer with over 6 years of experience working in corporate and community services roles. Can’t find what you want? – No problem! Talk us through your ideas and we can tailor a class to suit your organizations specific needs. Let us quote you. Want to bring some work /life balance back to your team?In this 1 hour guided workshop each participant will make an A4 Vision board which is the perfect size to sit on a desk or put in a drawer for easy reference. 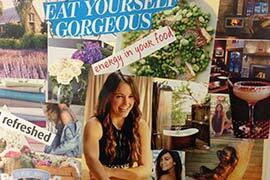 Participants will focus in on 1 or 2 of their personal, health or professional goals and build their vision board around those.Perfect for seating participants in groups where they can socialise in an informal and friendly manner. All material & marketing material supplied. Your group of participants will enjoy travelling back in time to bygone eras where everything was handmade. 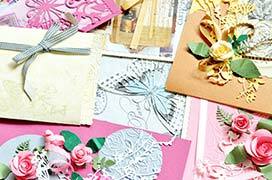 Working with vintage papers, old sewing patterns, string, ribbons, buttons, lace, stamps and sparkly bits & bobs, the class will each make a set of cards that they can use for all sorts of occasions. A great class to share with folk of every generation.All material & marketing material supplied. Thank you for allowing Pixie Paper to quote you. In order to do this, we just need to ask you a few questions about your event. Based on this info we will draft together a creative concept for your event and quote you with a price that we hope you will be happy with.